Ares Design has previously introduced some stunningly beautiful car designs, but on the basis of render photos we can conclude that this could be the most beautiful so far. 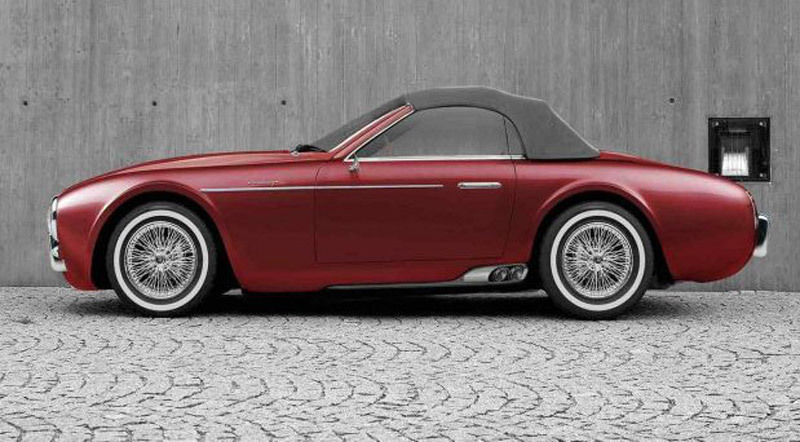 This project was named Wami and inspired by the design of the classic Maserati models. 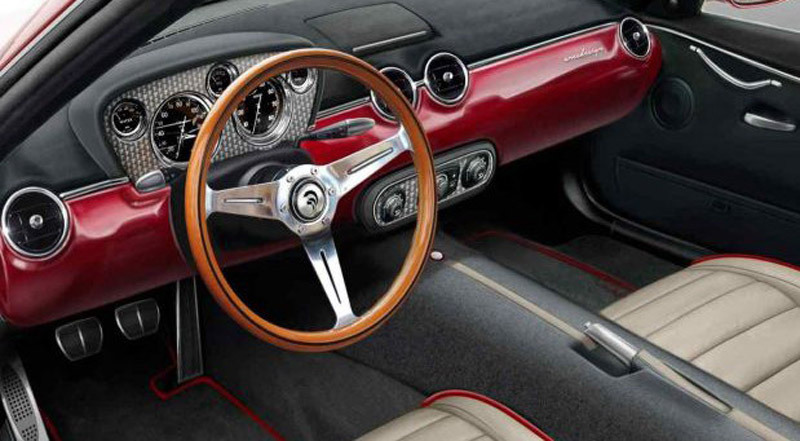 It is a blend of classic design (all from exhaust pipes on the side to white tires) and modern materials used in body construction (such as carbon fiber and aluminum). There are very few details for the moment, but it seems that this project is already at an early stage of development. 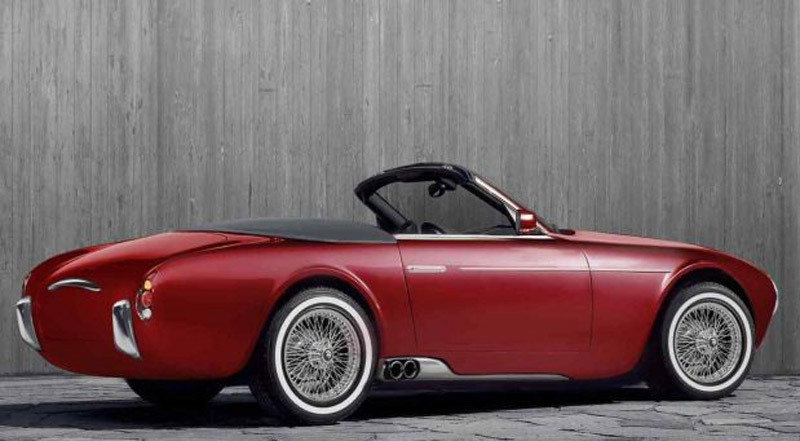 In any case, we are eagerly waiting for additional information, especially on which platform and what kind of drive will have this retro roadster. Until then, we can only guess. Given that we are only speculating, we can say that this model reminds us a little about Ferrari Portofino. If Ares Design went in that direction, it would mean that under the hood of the Wami will be a twin-turbo V8 engine of 3.9 liters like in Maserati Quattroporte and Levante models, as well as the Ferrari Portofino, 488 and GTC4 Lusso T.
What is particularly interesting is the fact that in the photographs we see three pedals which means that this model will have a manual transmission, but there is no gearshift in the cab.